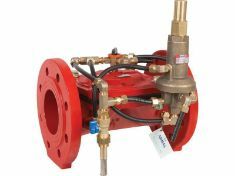 IrrigationBox presents hydraulic control valves are designed so that it can be used in potable water force network, agricultural irrigation, fire fighting, filtration, industrial applications by even an unskilled person. 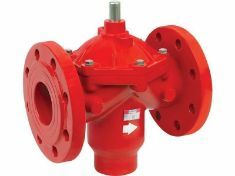 Back Flushing Control Valve prevents that fresh water is mixed with waste water and cleans filter elements in the best manner. 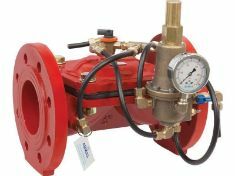 Manual hydraulic control valve operated by line pressure and designed to ensure opening/closing process by means of a 3-way selector valve. 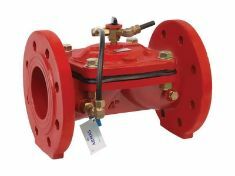 Baccara Solenoid Controlled Hydraulic Control Valve ensures opening/closing process by means of built-in 3/2-way solenoid pilot valve. 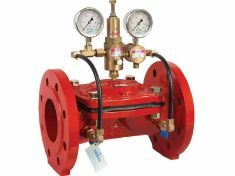 Baccara Solenoid Controlled Pressure Reducing Valves can be used at advanced automation systems with its pressure reducing function. 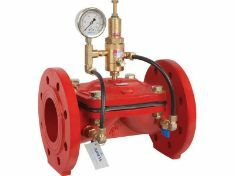 Float Level Control Valves prevent water tank overflow. 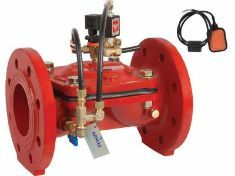 Electric Float Level Control Valves prevent water tank overflow thanks to electric float. 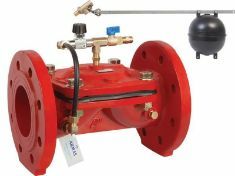 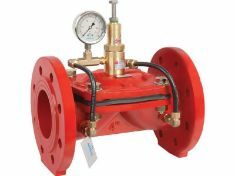 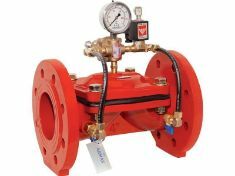 Quick Pressure Relief Valves protect pipe-line and system equipment during pressure fluctuations. 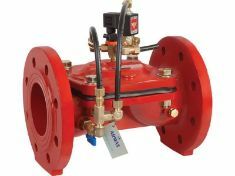 Flow Rate Control Valves limit desired flow rate automatically and keeps it fixed. 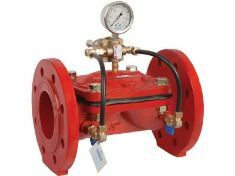 Differential Pressure Sustaining Valves sustain pressure difference of two different points which is located in the system.